Since 1989 Silverleigh has led the way as the first UK Naturist Spa and Hotel with indoor all weather all year facilities. 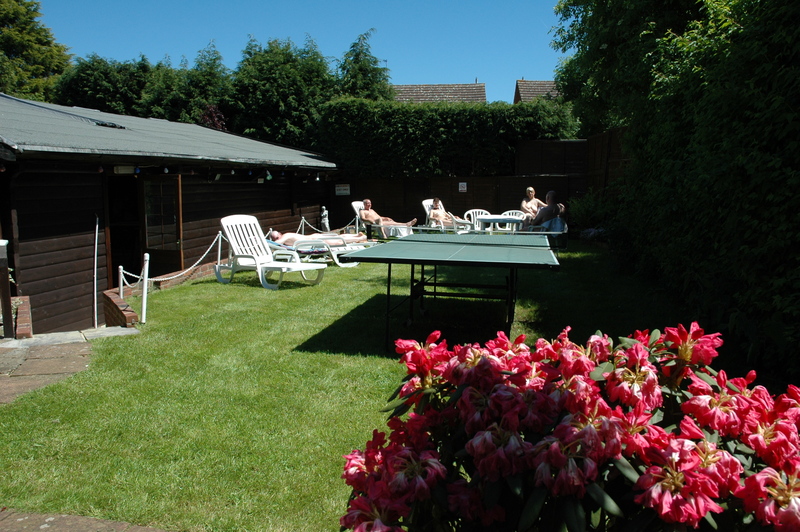 Silverleigh is still the only Naturist Spa and Hotel in the UK that has indoor in-house swimming pool, Jacuzzi, sauna, steam room and with gardens for sunbathing in the summer and much more. We have a large lounge area that offers hot and cold drinks plus a wide selection of snacks, sandwiches and hot meals. Silverleigh is ideally located on the A20 just 5 minutes from M25 (Junction 3) . We are easily accessible by road or rail with regular trains from central London to Swanley. We are 15 minutes from Swanley where you can take a bus or taxi to reach us. Day visitors can enjoy full use of all the facilities for the duration of their visit, they can book a massage or a stay at Silverleigh Hotel. See hotel page for great offers we have for luxury breaks. Silverleigh has regular party nights with live music, disco and cabaret. Mega Mondays for Singles (and couples) ladies free admission and Friday night couples only.